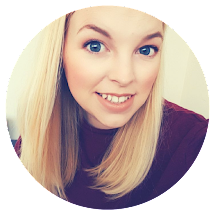 I have been meaning to write this post for ages now but really lost a bit of my blogging mojo last week due to the lack of sleep we have been getting for months now. I have felt totally zapped so sorry it has been a bit quiet lately, I hope you are all still here?! Ok...two Friday's ago I had the pleasure of attending The Baby Show in Birmingham again. I went child free and to most this would be an exciting day out but I actually had some serious anxiety in the days leading to my visit and didn't know quite what to do with myself without Ted in tow. Kate from Family Fever met me at the NEC and once I had tackled the train and navigated my way to the event I relaxed and was able to enjoy my day. Despite the huge blisters I had on my feet from wearing my Hotter shoes without socks (Duh!). I met some brands I have had the pleasure of working with before and some I was meeting for the first time. I discovered some unique inventions, beautiful designs and picked up some goodies along the way. I met the lovely Helen and Polly at Cuddledry. Having been a SuperBlogger for the brand for a while now I have never actually had the chance to meet them face to face and it was a pleasure. A very down to earth team with some brilliant idea's and a brand I am proud to represent. I was able to check out their new packaging and spotted some old favourites like the original Cuddledry Bath Towel and the Cuddleroar which I have my eye on for Ted! I met the team at Tommee Tippee who are one of my all time favourite baby and toddler brands. 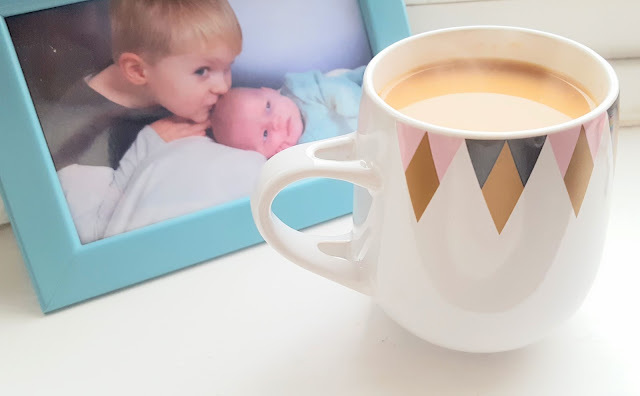 Even before I started working with them I was always a Tommee Tippee Mum and Ted used their products for the early months, throughout weaning and we still love them now! They have some gorgeous new designs including this straw cup which Ted has in blue. TT are working with another great brand called Arla who you may know produce Cravendale milk and have a new enriched milk for toddlers called Big Milk. It has added nutrients for growing little ones and when I tried some myself I was surprised how nice it was, just like normal cows milk but better! Whilst in the Press Office I spied a unique invention that caught my attention. The CleverstiX chopsticks for children! As kids we used to eat out at Chinese Restaurants a lot so I learnt to use chopsticks from a young age. I get frustrated when grown adults don't know how to use them and I know that is silly but I really want Ted to learn from a young age too. I know it isn't a necessity in life but diving in with chopsticks while eating some great oriental food is one of life's pleasures! I feel proud I know how to use them and want Ted to master it too! These cute chopsticks teach children how to use them properly unlike other 'cheating chopsticks' I have seen. The rubber finger holes allow them to use the sticks in a pinching motion rather than relying on a spring to pick things up like giant tweezers. I love the designs too and Ted has a robot pair which he is enjoying and picking up quite quickly for his age. We also saw lots of prams, cots and numerous baby and pregnancy brands that sadly Ted and I have outgrown but I will be keeping them in mind for the next baby. I fell in love with the iCandy Classic (the one on the left). You can have read about it in the press release here. Did you go to The Baby Show this year? What were your favourite picks? Thanks for the nice review of our Child Development Cutlery. We hope you enjoyed the CleverstiX Jellybean Challenge at our Stand!